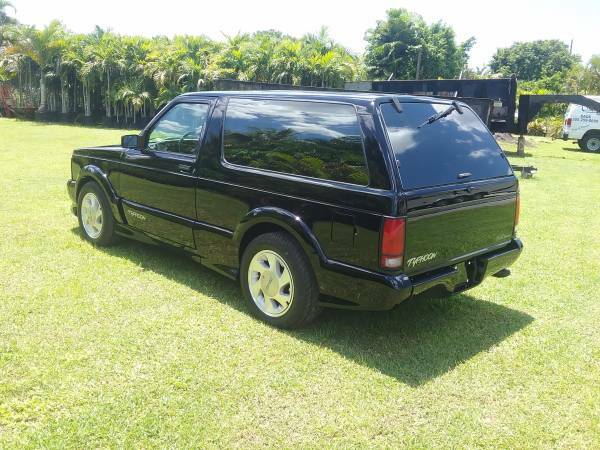 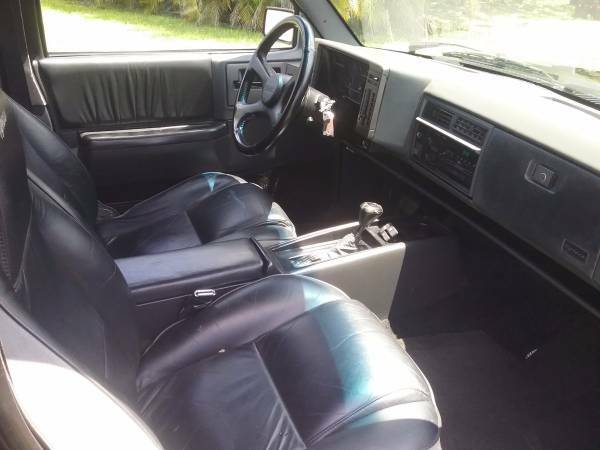 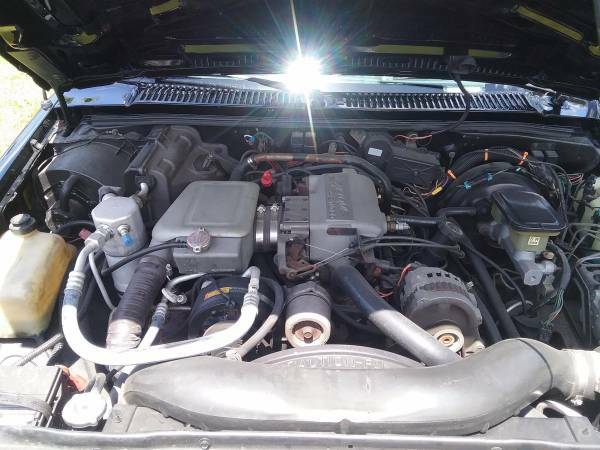 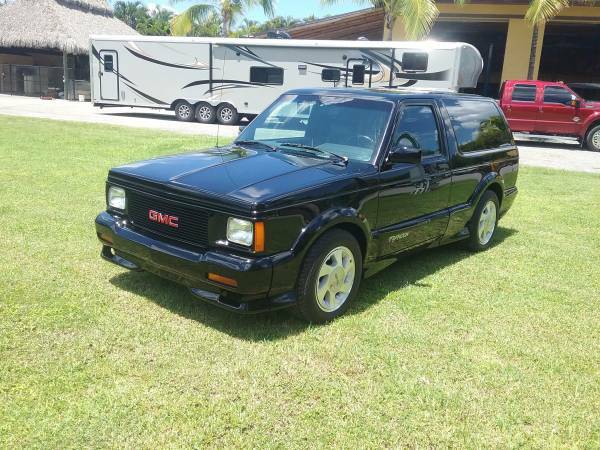 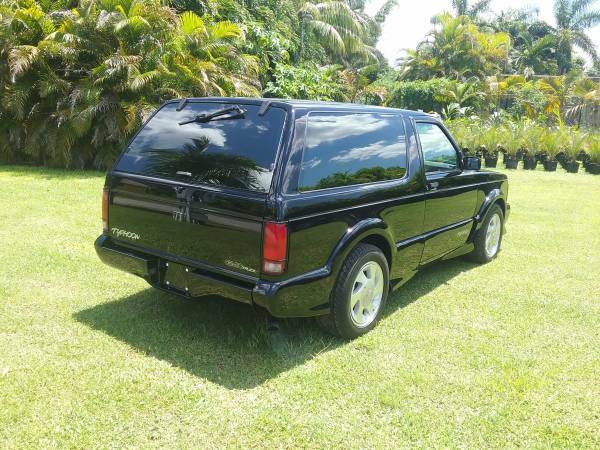 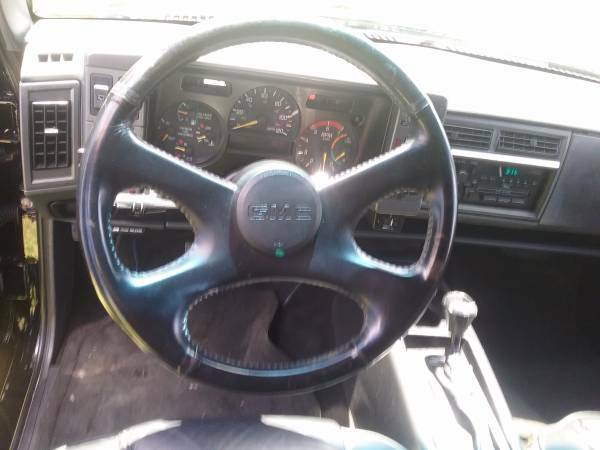 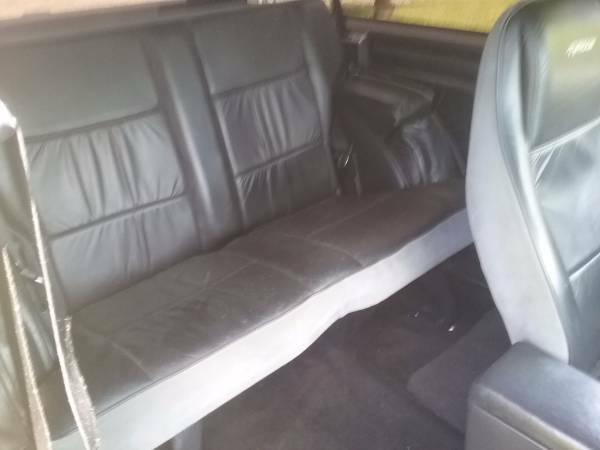 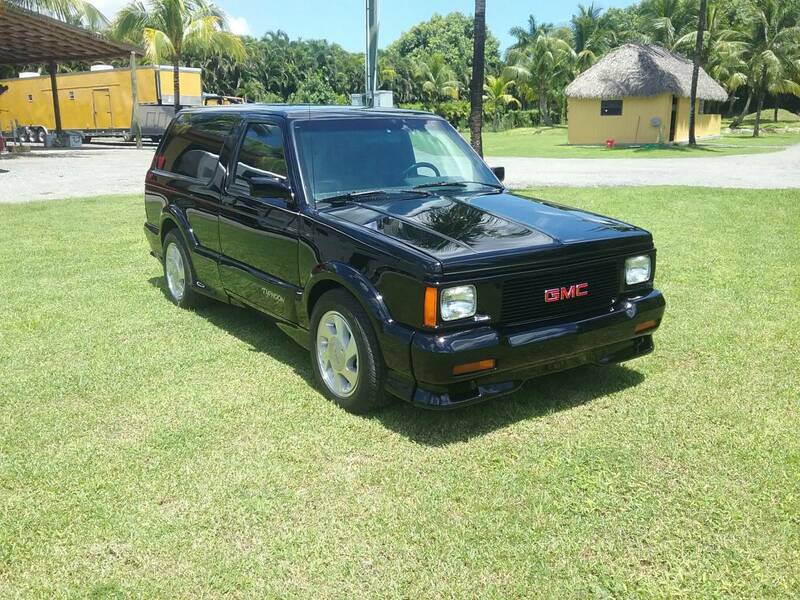 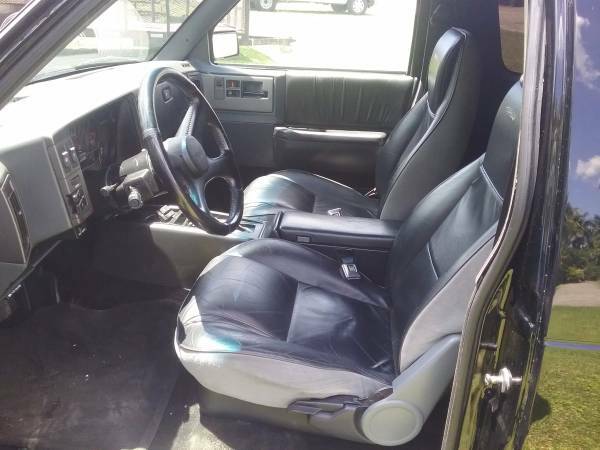 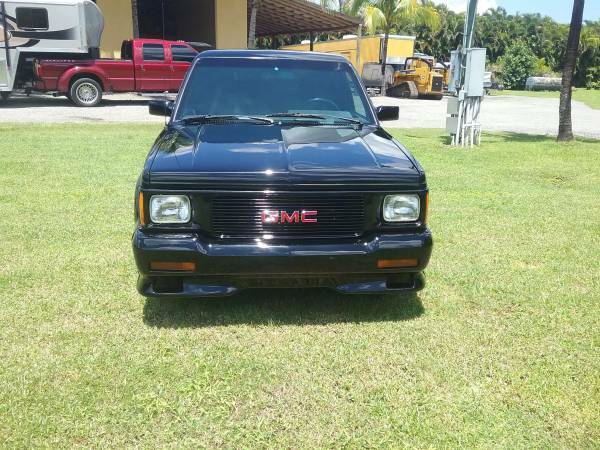 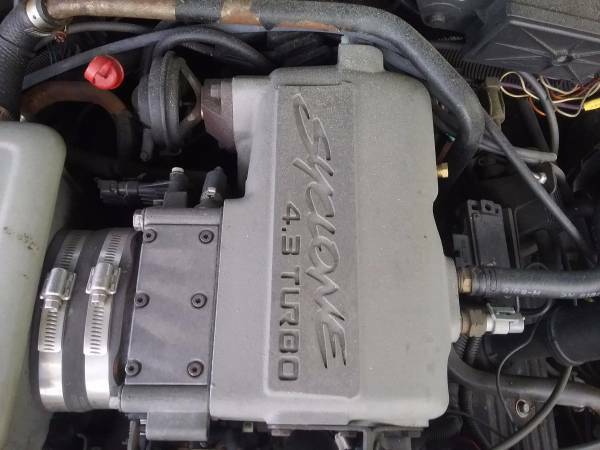 Rare 1992 GMC Typhoon with 64,000 original miles. 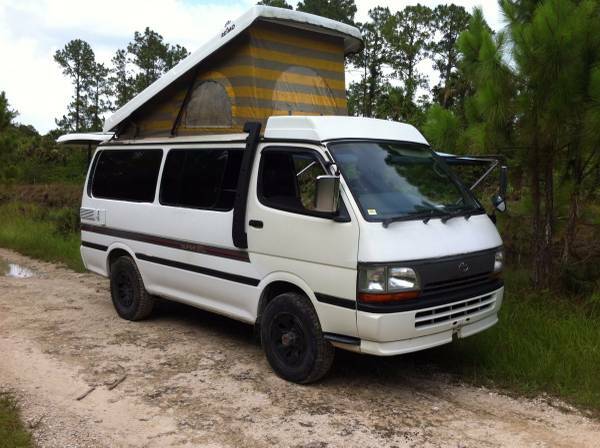 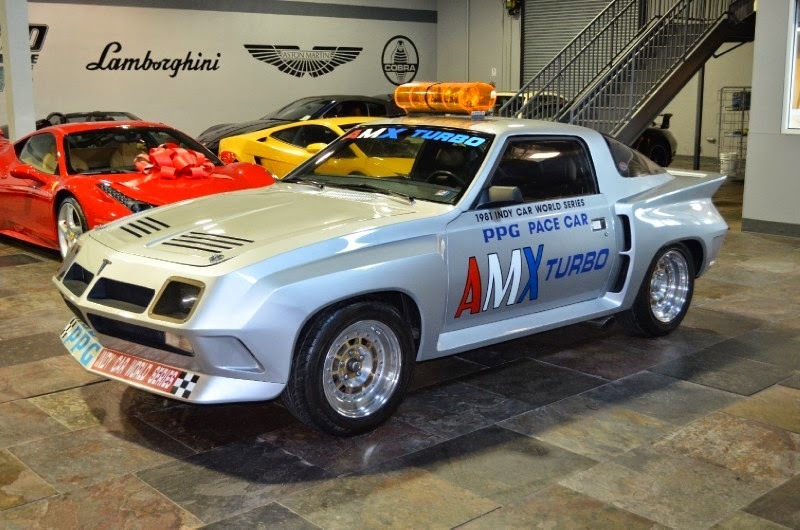 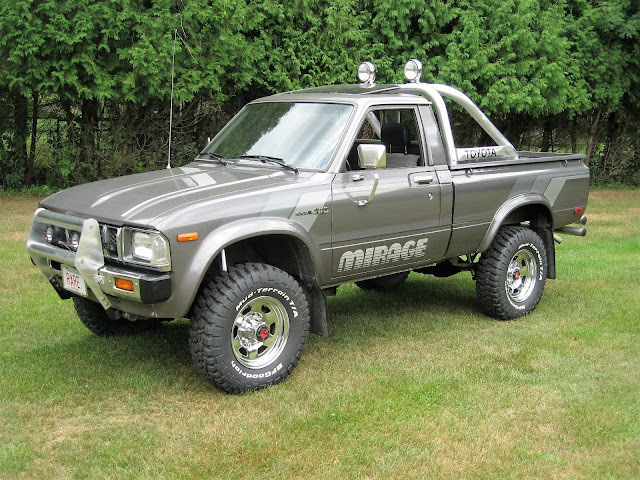 The seller is asking $15,500. See more from the seller below the photos.